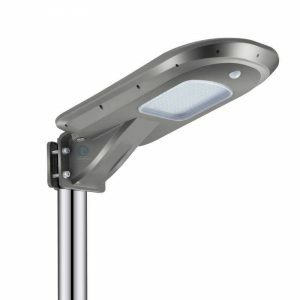 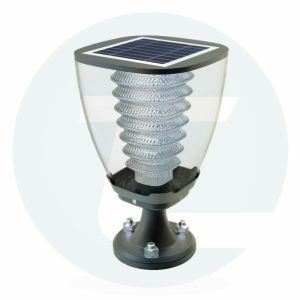 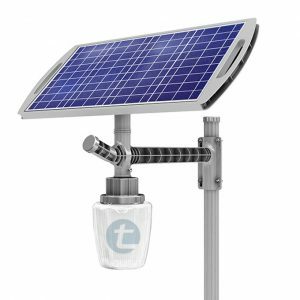 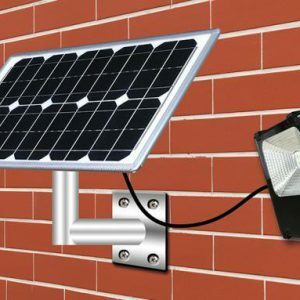 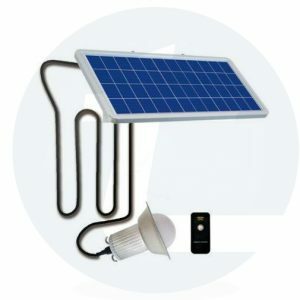 Solar Emergency Home Light With 3 Bulb | Best Solar Street Lights In India Solar Emergency Home Light with 3 Bulb Emergency Solar Power Generator,Solar Home Lightings Best Solar Home Lighting Kits. 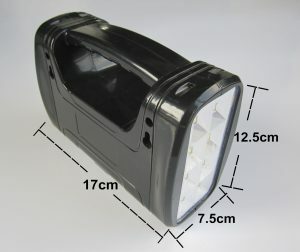 Compact: portable, small size. 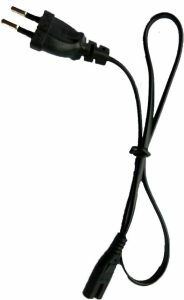 Widely applicable to camping, hiking, fishing, expedition, hunting, outdoor activities.2 way charging- by solar energy, or by AC Power. 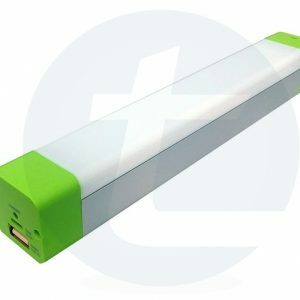 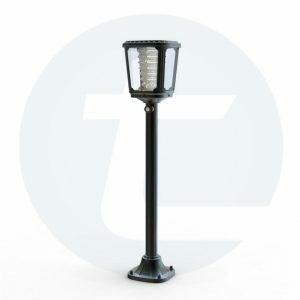 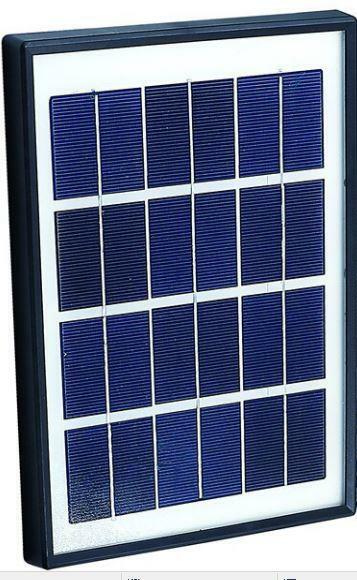 Durable: Use the rechargeable battery and high-quality solar panels, with the lifetime more than 10000h. 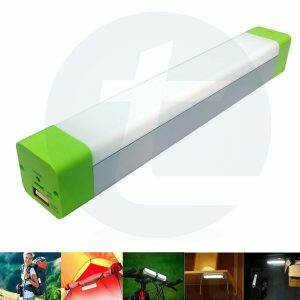 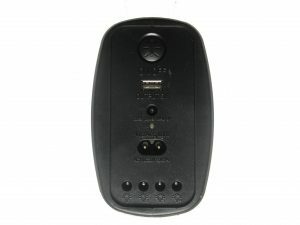 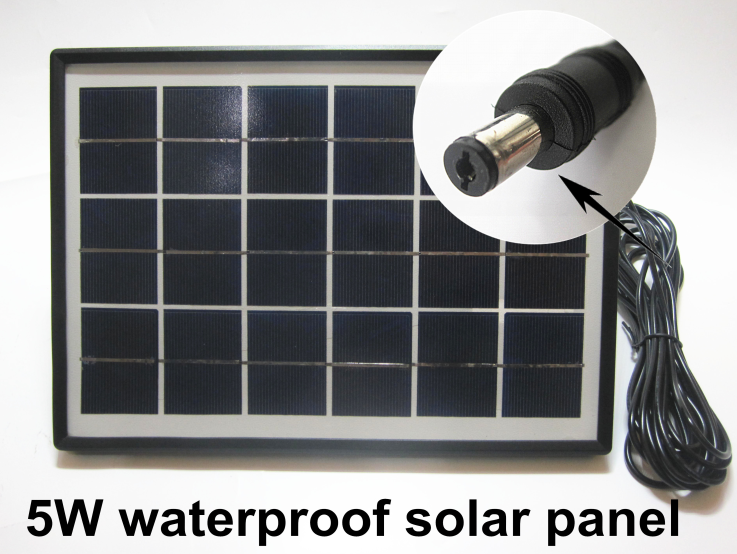 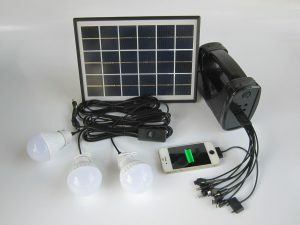 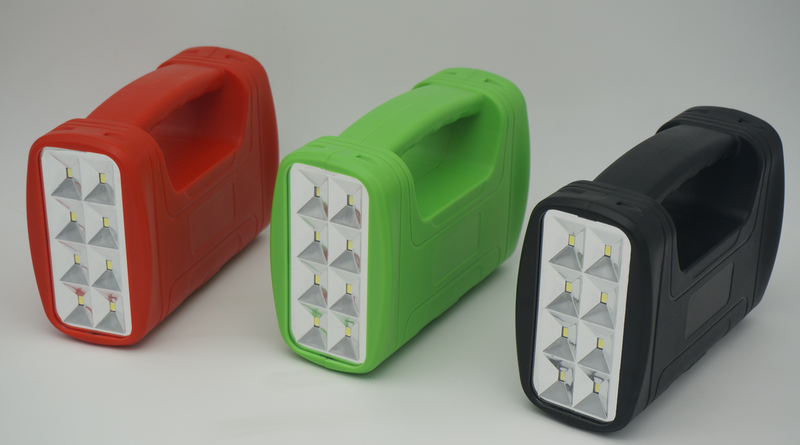 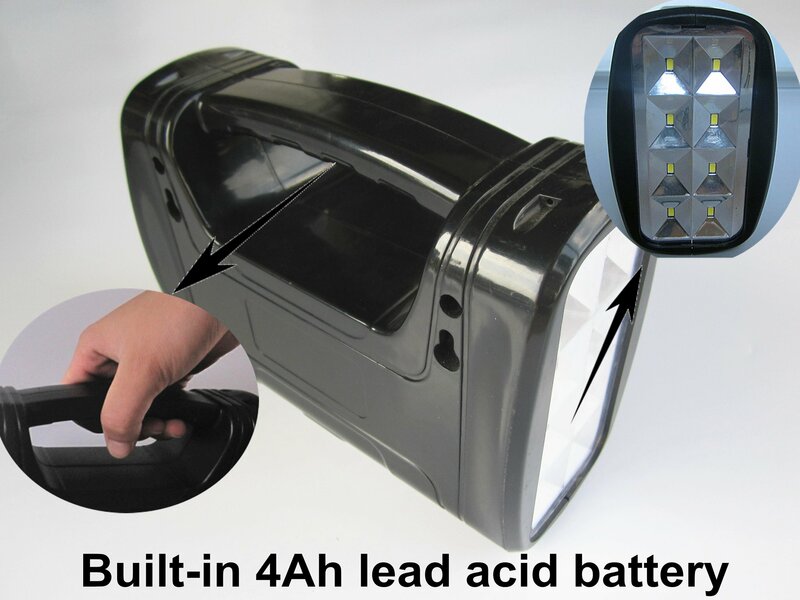 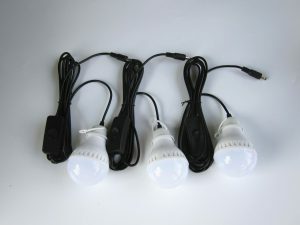 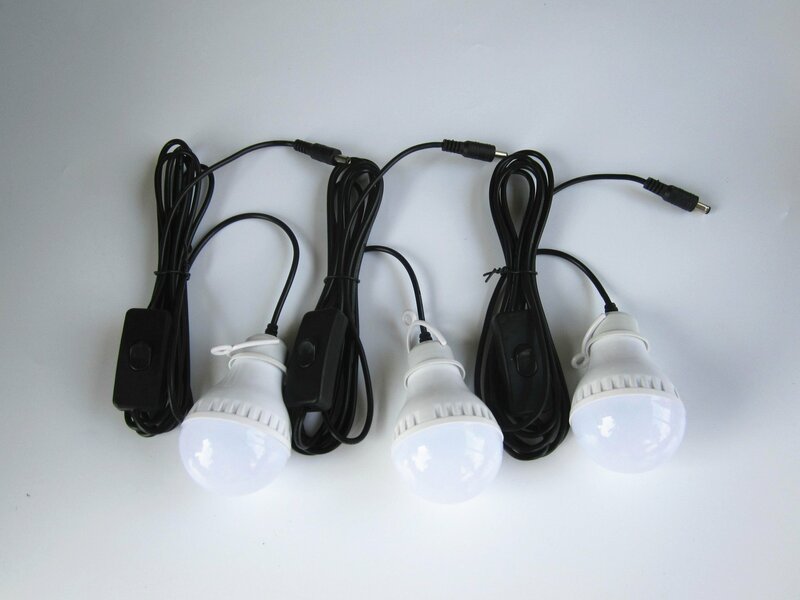 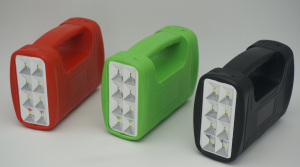 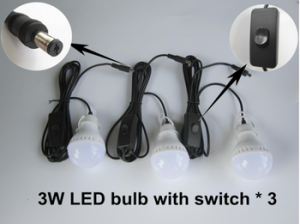 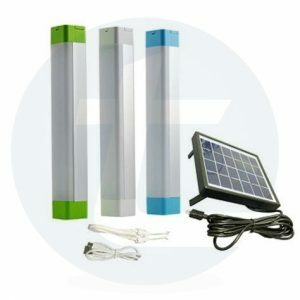 Package content: 1* Portable Power Generator ,1* Solar panel,1* Multi function USB cable,3* LED Bulbs,1* User Manual. 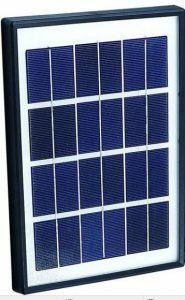 In the daytime, when there is sunshine, the solar panel can convert the solar energy to electric energy and store it in the battery.Ideal home lighting, camping, cooking, working, reading, emergency and blackouts.